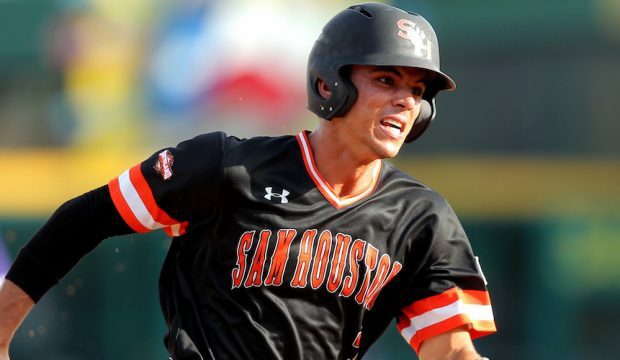 Andrew Fregia and Sam Houston State might have scuffled as of late, but they and McNeese State showed scary postseason potential on Friday. 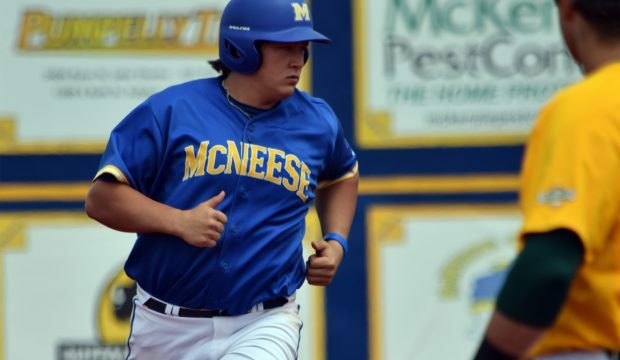 Matt Gallier and McNeese have made huge strides this season and look to end a lengthy postseason hiatus. 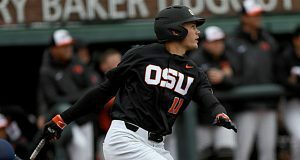 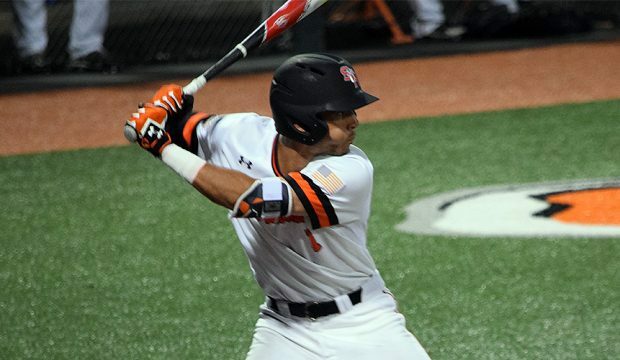 Kendall Rogers looks at the Pokes. 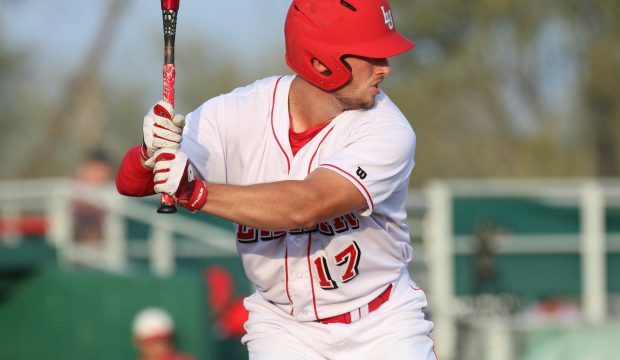 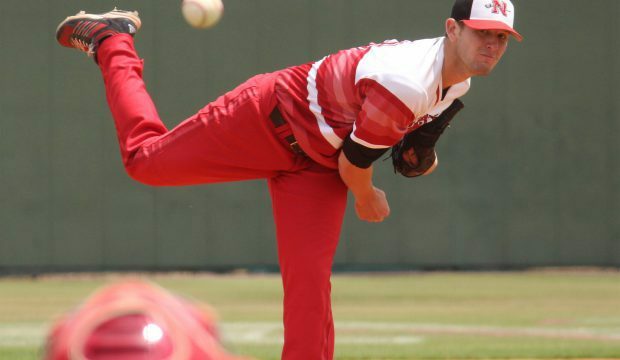 Reid Russell is one of the nation’s premier hitters and leads Lamar into another highly competitive Southland Conference race. 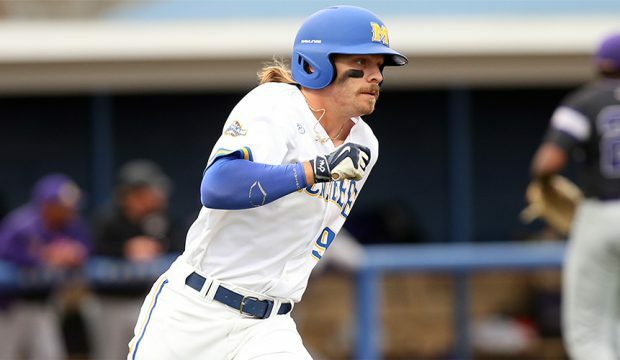 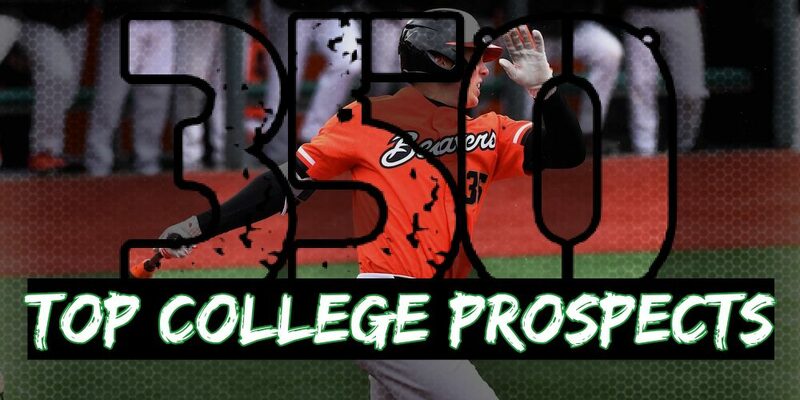 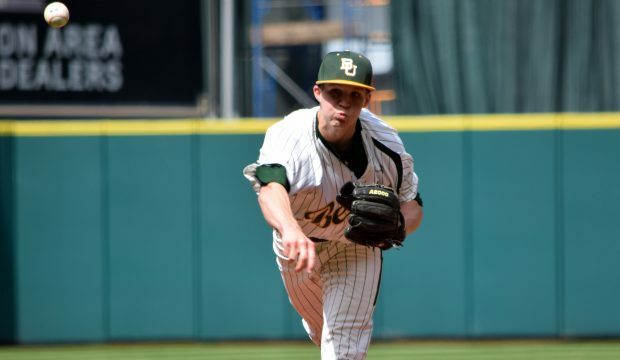 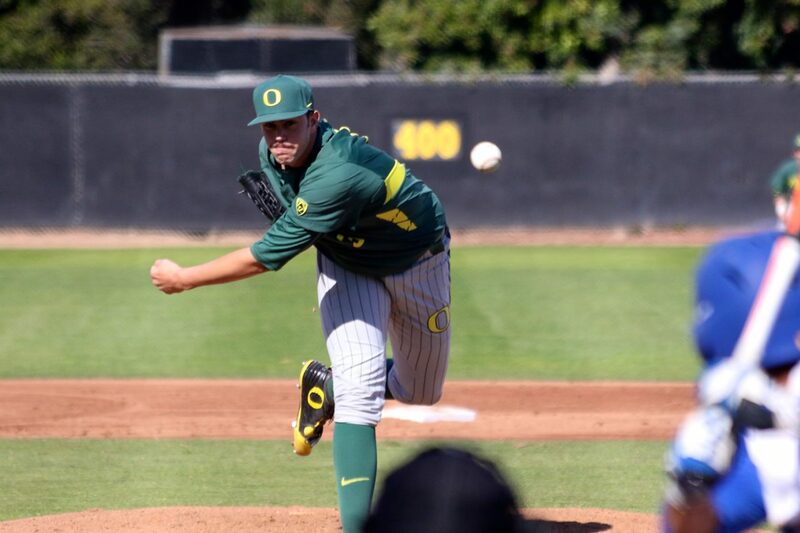 At-large bid hopefuls Southeastern Louisiana and McNeese State faced off over the weekend, and Kendall Rogers has analysis, notes and much more. 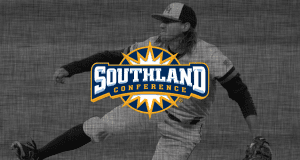 Justin Sinibaldi and Nicholls State hope to make some moves, as we take an in-depth look at the Southland Conference breakdowns, lists and more.